It is my pleasure to welcome you to the Sonoma County Agricultural Preservation and Open Space District. 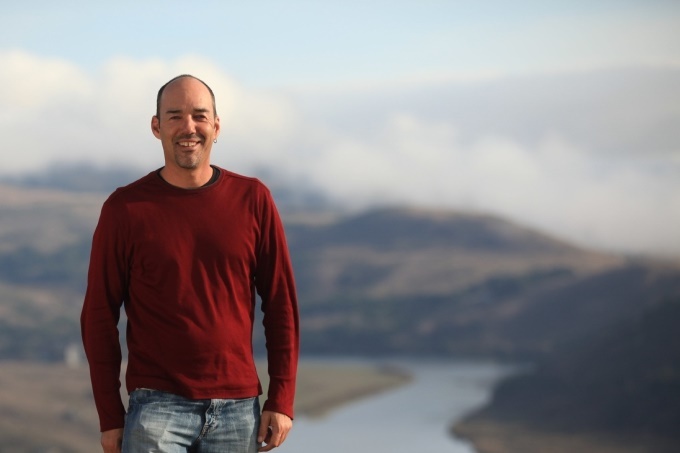 As General Manager, I am profoundly honored to be part of this unique agency founded by the citizens of Sonoma County in 1990. I’m also incredibly proud of the great work Ag + Open Space has accomplished since its inception and the vital working and natural lands we have conserved forever in Sonoma County. Born and raised in Marin County, I spent summers hiking the trails of Mount Tamalpais, where my father would often take me for day-long hikes on his favorite trails outside of Mill Valley. These experiences introduced me to the beauty and wonder of natural lands; yet it was at the end of these hikes where my interest and passion for conservation was confirmed. We would often conclude our hikes at my great aunt Mary Sidney Thompson’s house, overlooking Blithedale Ridge, where she introduced me to the Sierra Club and the history of conservation. In her later years, she introduced me to the late Elizabeth Terwilliger, her good friend, neighbor, and inspiring California conservationist. It was because of those hikes with my father and visits with Mrs. Terwilliger that I have committed my life to conservation. I regularly reflect on the scale and impact of the work of Ag + Open Space. 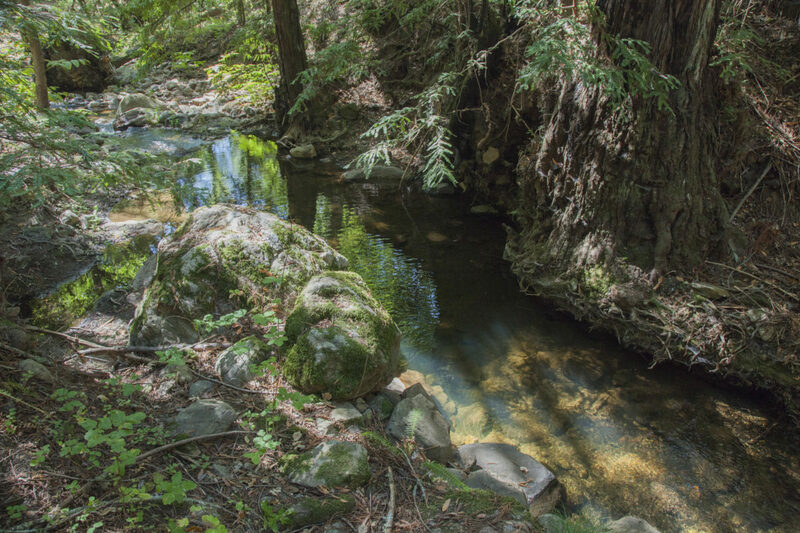 Since 1990, we have preserved more than 114,000 acres of land in Sonoma County, including natural areas that provide critical habitat for fish, wildlife, and native plant species; as well as the source of our vital and precious water supply. We have protected many farms and ranches which form the backbone of our local economy and food supply, and in doing so, have helped to keep local farming families in operation. 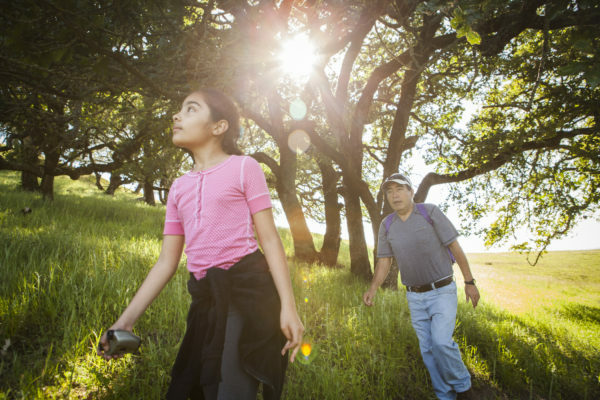 We have protected many of the scenic vistas and open spaces that make Sonoma County such a beautiful place to visit and call home. We have provided new parks, trails, and open spaces in our urban areas so that everyone can engage with our natural landscape. And we have supported a robust education program in our local schools to help build the next generation of conservationists. Even so, there is still much work to be done. We are actively seeking to protect even more natural areas, working farms and ranches, and scenic open space lands in Sonoma County. We are also working diligently with our partners to provide new recreational opportunities on Ag + Open Space-acquired properties. And we intend to embark on a new project to bring farming to the urban Santa Rosa area, engaging at-risk youth and showcasing our rich agricultural traditions along the way. I invite you to learn more about our work and how you might get involved. Thanks again for your kind and generous support. 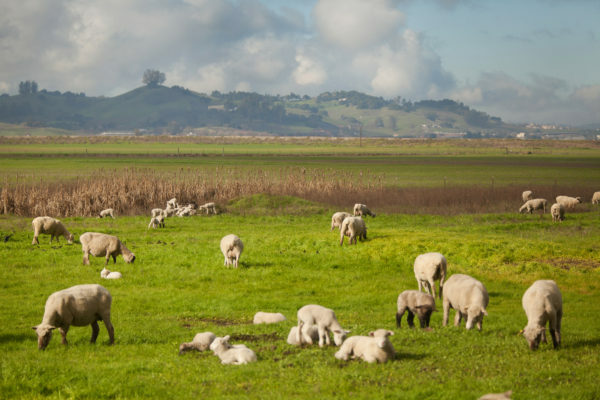 I’m also incredibly proud of the great work that Ag + Open Space has accomplished since its inception and the more than 114,000 acres of land we have conserved forever in Sonoma County.